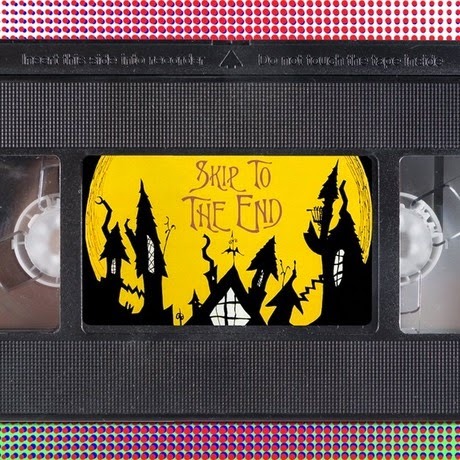 Episode 10 of the Skip To The End podcast is here! On our Christmas spectacular episode we review Dumb and Dumber To, discuss our favourite all time Xmas movies, and think about films we always end up watching at Xmas even if they have no relation to the season. We also launch our new feature, The Rewatch, by watching and reviewing Die Hard. As well as all this we take listener questions, give away some cool prizes, and swap our Secret Santa presents. Merry Christmas!